NORTHERN Ireland singer/songwriter DANI is playing to a different beat this month – with the help of Indonesian percussion group KunoKini. 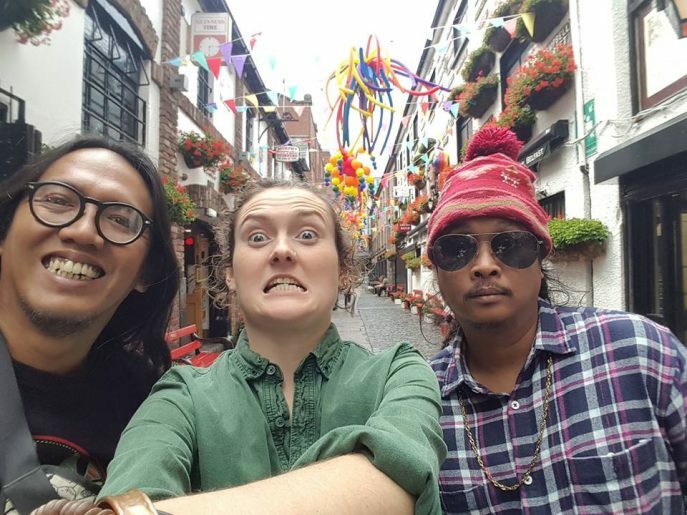 Throughout August, the Armagh singer has been joined by experimental ethnic beat duo Astari “Beby” Achiel and Adhi Bismo Wirhaspati for a month-long creative residency – ‘Our Future Roots’ – which has seen them perform across the country – playing gigs including Stendhal Festival, 7 Hills Blues Festival and The Open House Festival. The residency, which has been supported by the British Council, will culminate this weekend, with the trio playing their final showcase at The Strand Arts Centre on Friday (August 24) followed by two shows on Sunday, August 26 – performing at both the Belfast Mela and the Black Box Full Moon Festival. 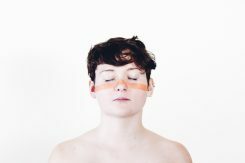 DANI, also known as Danielle Carragher, initially met KunoKini in the summer of 2017 as part of a British Council residency programme. She spent six weeks in the band’s bamboo house in the Indonesian jungle alongside Bristol-based multi-instrumentalist Laura Kidd of She Makes War. This saw them tour Java, showcasing their material at the Matasoa World Music Festival in Bandung, WeTheFest in Jakarta and performing alongside well-known Indonesian musicians including Glenn Fredly and Andre Dinuth. “My music is inspired by traditional Irish melodies, but my time in Java helped to shape me as a musician and discover the kind of music I really wanted to write. Northern Ireland and Indonesia are in ways musically and culturally similar – with a love of traditional instruments and the use of music as a form of self-expression – they also share the ability to story-tell through folklore and both have a deep respect and connection to the land. While in Java, Danielle spent a lot of time discovering new musical instruments – as well as sharing stories and learning about the traditions, culture and language of Indonesia. 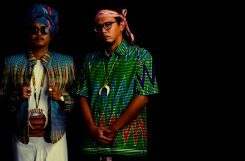 Literally translated as “ancient” (kuno) and “now” (kini), KunoKini infuse traditional Indonesia sounds with modern beats – fusing traditional with reggae, jazz, hip-hop and rock. Established in 2003, each member of KunoKini can play three or four traditional music instruments with Beby mainly focusing on drums, while Bismo is more into tambourines. This is the band’s first time in the UK having toured in Australia, Japan and across Europe – and while here, Danielle has certainly kept them busy. 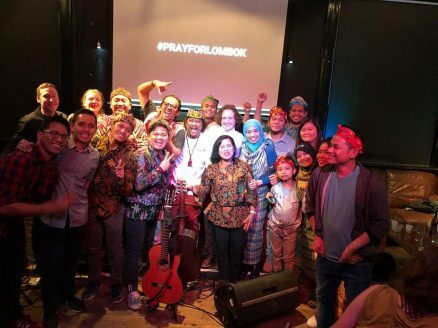 Alongside performing, they’ve spent time in the recording studio, conducted workshops with community groups and most recently, hosted a fundraiser for those affected by the earthquakes back in Indonesia. According to Danielle, audiences who turn up to their showcase in the Strand Arts Centre this Friday can expect a powerful performance – mixing Indonesia’s traditional instruments with Danielle’s own Irish style of song-writing – with almost primal beats blended with something more contemporary – resulting in music with a deeply infectious quality. 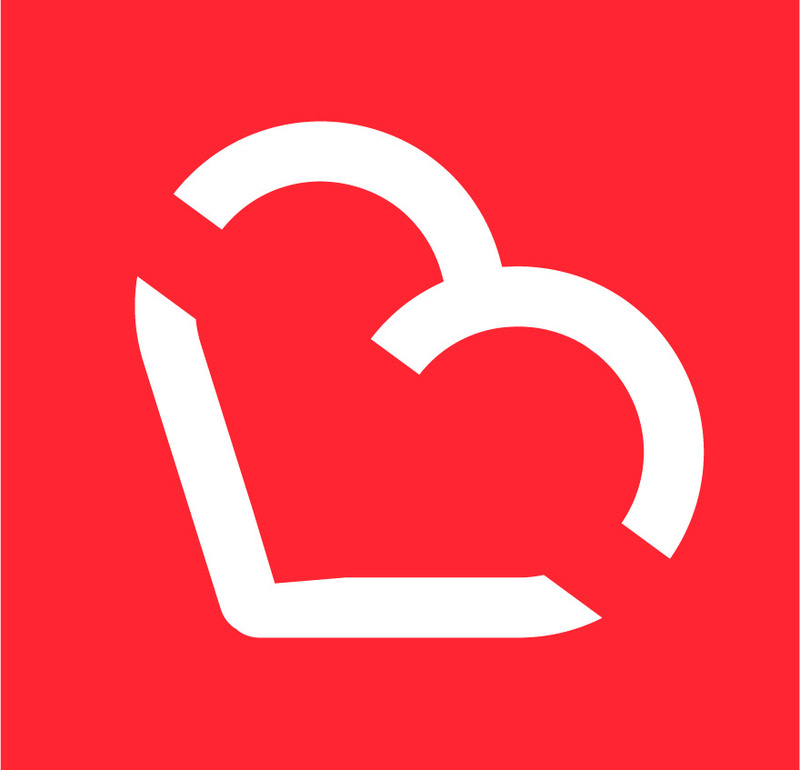 The British Council is the UK’s leading cultural relations body. For more information on current opportunities in Northern Ireland, visit nireland.britishcouncil.org or follow on Twitter: @BCouncil_NI.